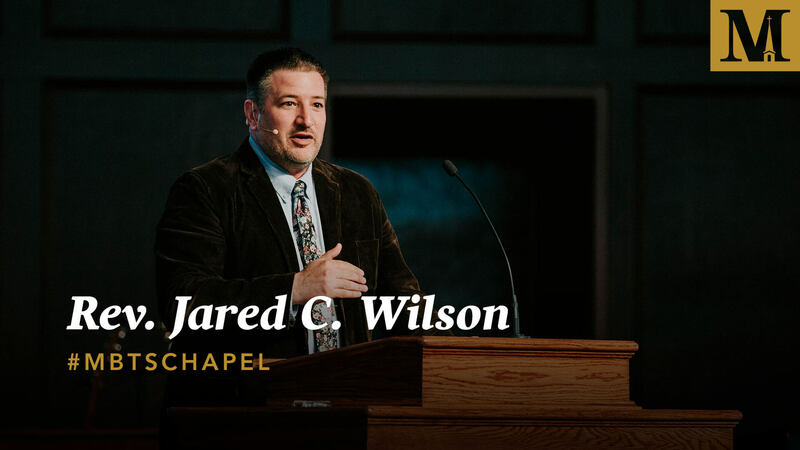 Jared C. Wilson is the Director of Content Strategy and Managing Editor of For The Church (ftc.co) at Midwestern Seminary, Assistant Professor of Pastoral Ministry at Spurgeon College, and director of the Pastoral Training Center at Liberty Baptist Church. 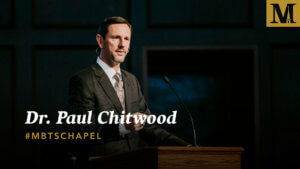 He’s the award-winning author of twenty books, including _The Imperfect Disciple_, _Supernatural Power for Everyday People_, and most recently _The Gospel-Driven Church_. 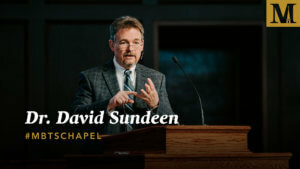 He has also authored numerous Bible study resources and penned the study notes for 1 & 2 Peter and Jude in the ESV Gospel Transformation Bible. Jared has been married to Becky for twenty-three years, and they have two daughters: Macy and Grace.